Home / SPORTS / FINAL DAY OF EPL: Arsenal Misses UCL Slot First Time in 20 Years! 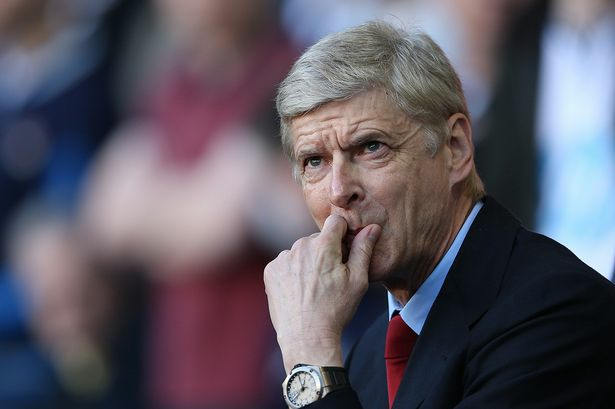 FINAL DAY OF EPL: Arsenal Misses UCL Slot First Time in 20 Years! Aguero scored his 33rd goal of the season in all competitions nine minutes before halftime. Blues boss Antonio Conte paid a fitting tribute to Terry, taking him off in the 26th minute – matching his shirt number – and Chelsea’s players formed a guard of honour as he walked off to a standing ovation by the capacity crowd. Meanwhile in Spain, Real Madrid won their 33rd La Liga title and first for five years as Cristiano Ronaldo’s 40th goal of the season helped seal a 2-0 victory at Malaga late yesterday.